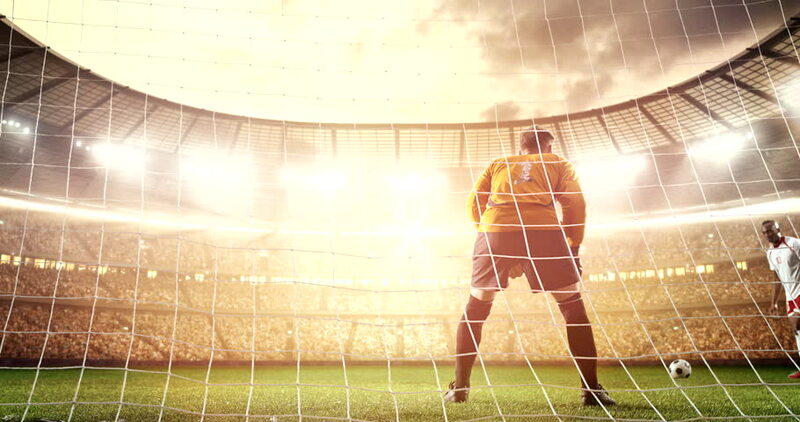 Goalkeeper shows great save from a penalty kick on a professional soccer stadium while the sun shines. Stadium and crowd are made in 3D and animated. 4k00:14Soccer player scores a goal by a penalty kick, and celebrates his victory on a professional soccer stadium while the sun shines. Stadium and crowd are made in 3D and animated. 4k00:10Goalkeeper shows great save from a penalty kick on a professional soccer stadium while the sun shines. Stadium and crowd are made in 3D and animated. 4k00:19Soccer player scores a goal by a penalty kick, and celebrates his victory on a professional soccer stadium while the sun shines. Stadium and crowd are made in 3D and animated. 4k00:26Soccer player scores a goal by a penalty kick, and celebrates his victory on a professional soccer stadium while the sun shines. Stadium and crowd are made in 3D and animated. 4k00:17Soccer player scores a goal by a penalty kick, and celebrates his victory on a professional soccer stadium while the sun shines. Stadium and crowd are made in 3D and animated. 4k00:30Soccer player scores a goal by a penalty kick, and celebrates his victory on a professional soccer stadium while the sun shines. Stadium and crowd are made in 3D and animated. 4k00:20Soccer player scores a goal by a penalty kick, and celebrates his victory on a professional soccer stadium while the sun shines. Stadium and crowd are made in 3D and animated. 4k00:30Attacker receives a pass and scores a goal on a professional soccer stadium while the sun shines. Stadium and crowd are made in 3D and animated.